or come into our store in Cleethorpes to discuss the plans of how we can get your business online today! 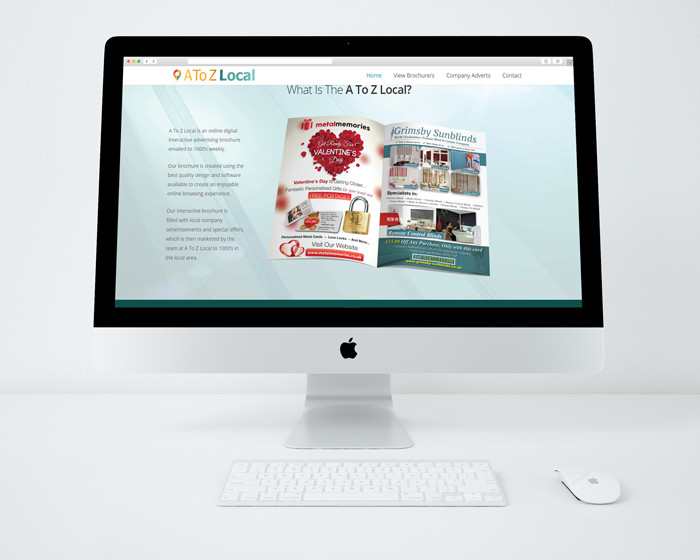 Here at A to Z we have been building websites for close to ten years. We know what works and what doesn’t. 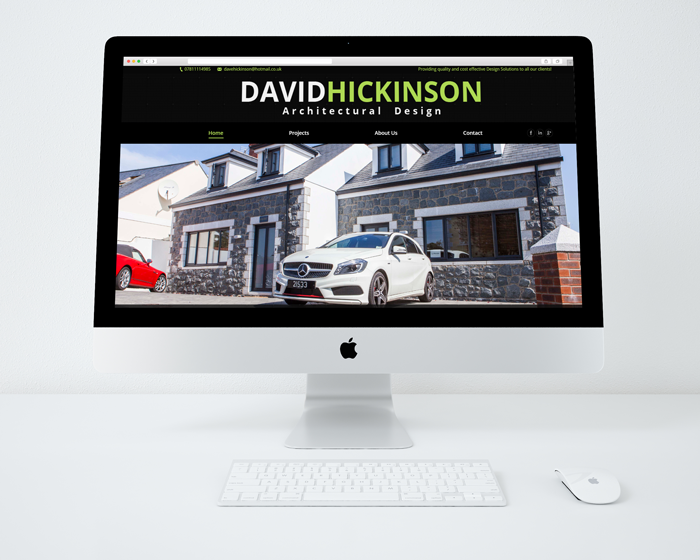 We work closely with our clients to produce high quality, responsive modern websites with great SEO to get your business seen on all search engines. 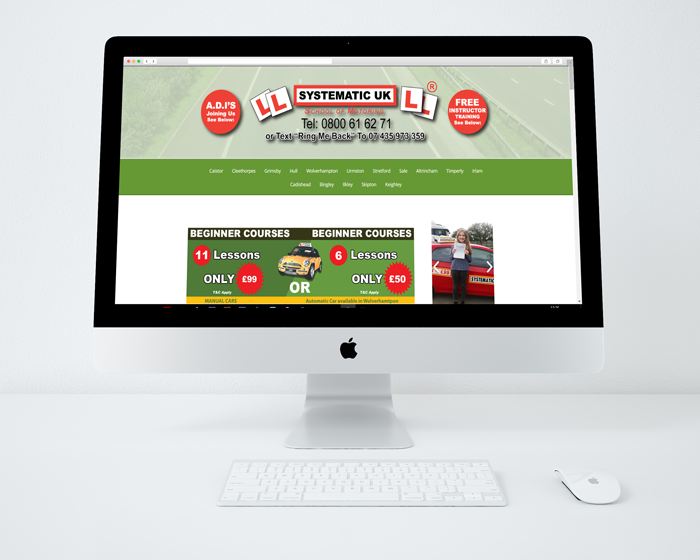 Websites created from only £199+vat including domain & hosting we guarantee you the highest quality at an affordable price both for the individual and business. Our customer satisfaction guarantee will ensure that you get exactly what you are paying for with no detail left out. 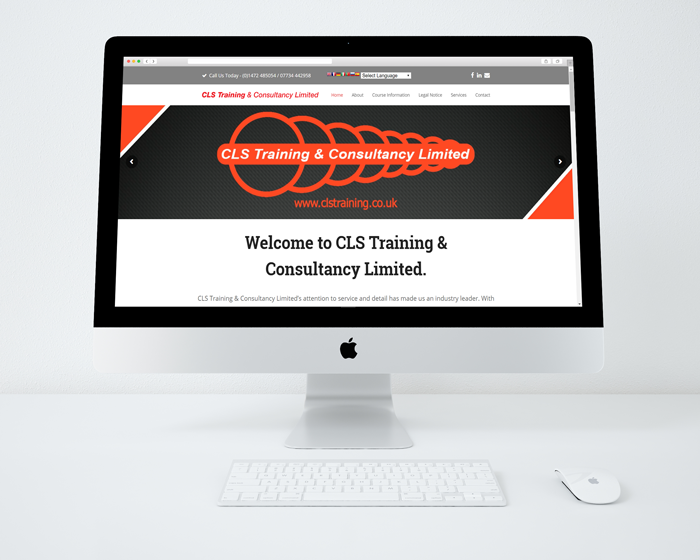 Visit our contact page or come into our store in Cleethorpes to discuss the plans of how we can get your business online today! 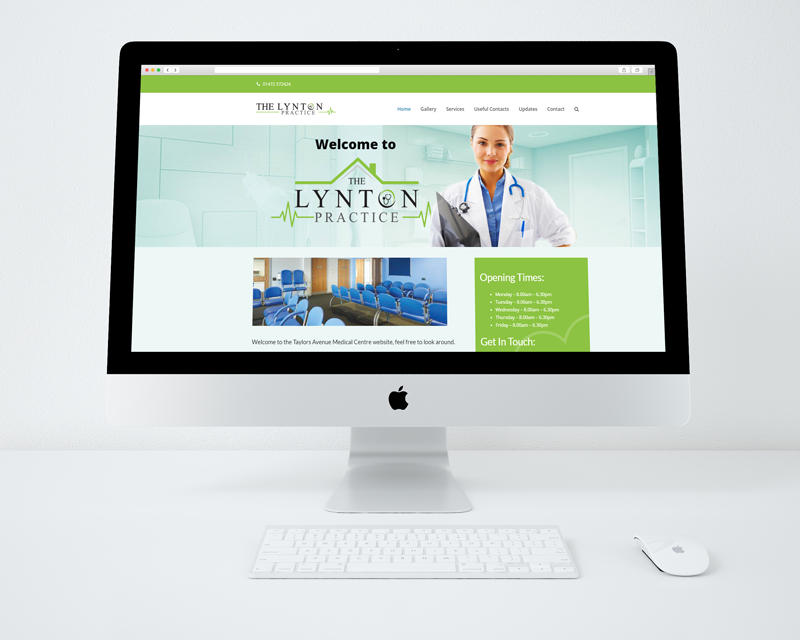 A one page website is perfect to create a landing page for your business or promote your event. 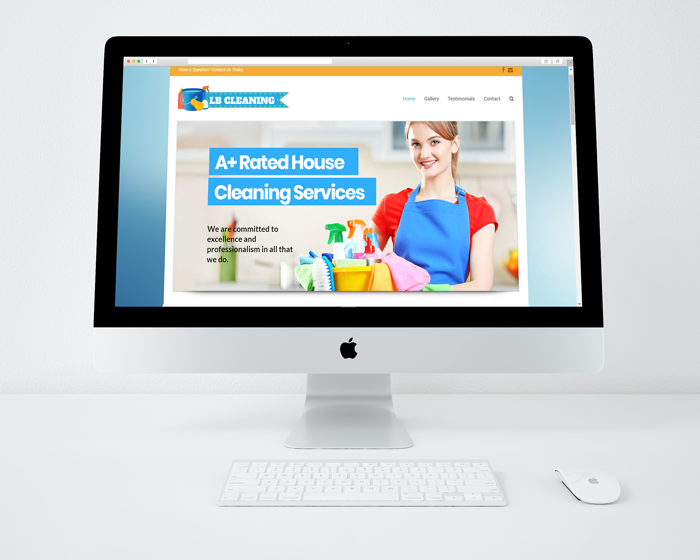 A one page website can display images, information, videos and a contact form for clients to contact you directly. 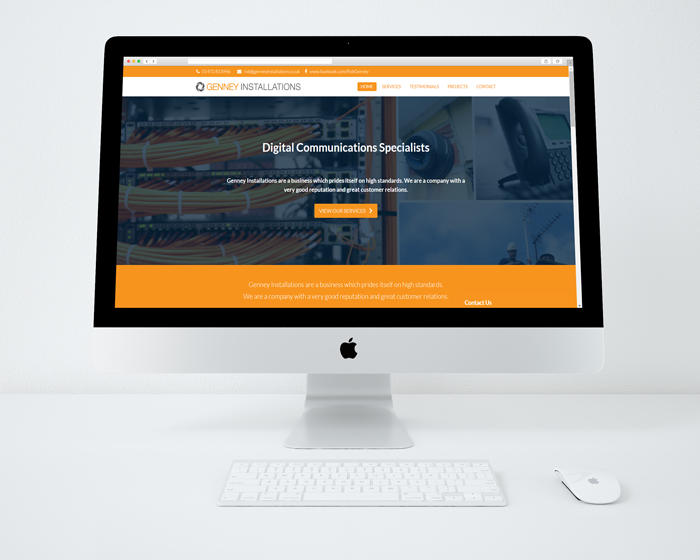 We take special care during the design process to make sure that your website looks fantastic on all devices with a responsive modern look. These are a must have to start building an online presence. 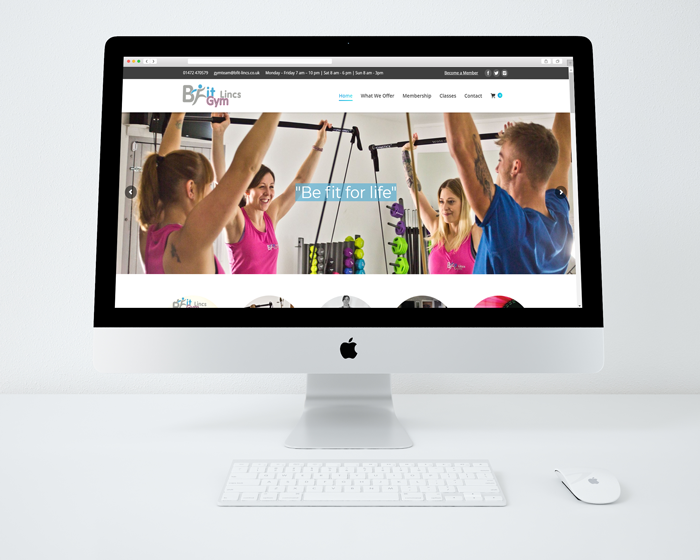 A five page website is your every day website for brand or business. With pages such as the homepage, about us, contact, gallery and services. These are excellent whether you are a restaurant, small business or venue. 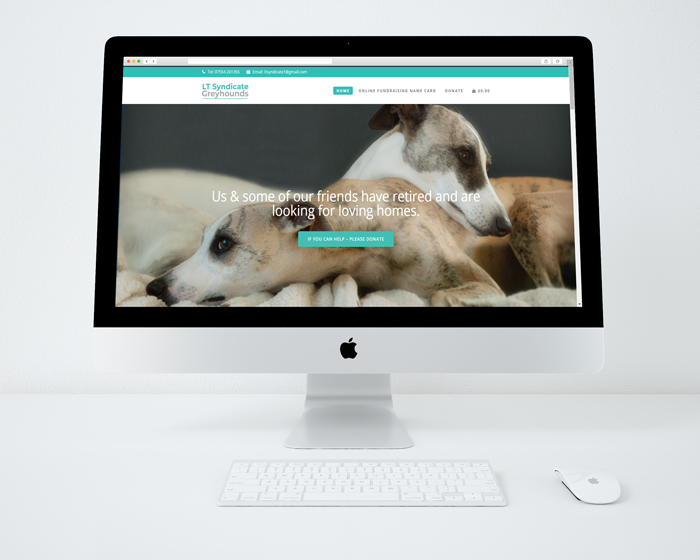 As with all of our websites we make sure the design process takes into account that the site is responsive and has a modern look on all devices. We will work closely with you tailoring every page to your liking to impress your potential customers on first visit. A more in-depth ten page website is the step up from the five page variant. 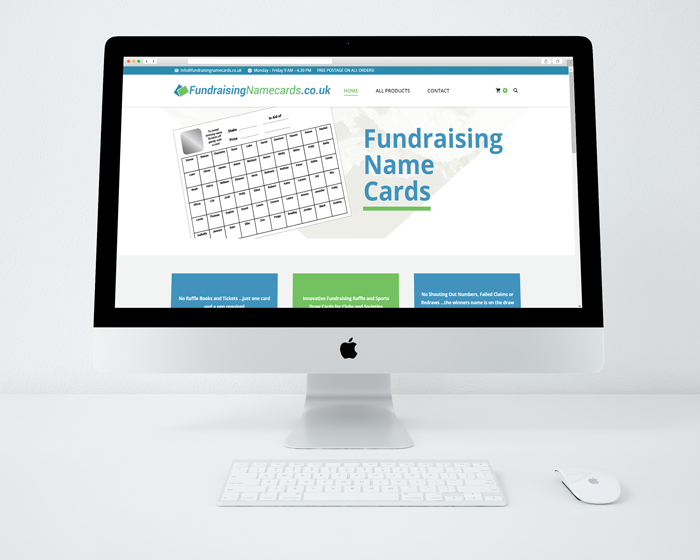 With more space to fill with content this gives you the opportunity to explain your business to potential customers in more than full detail. 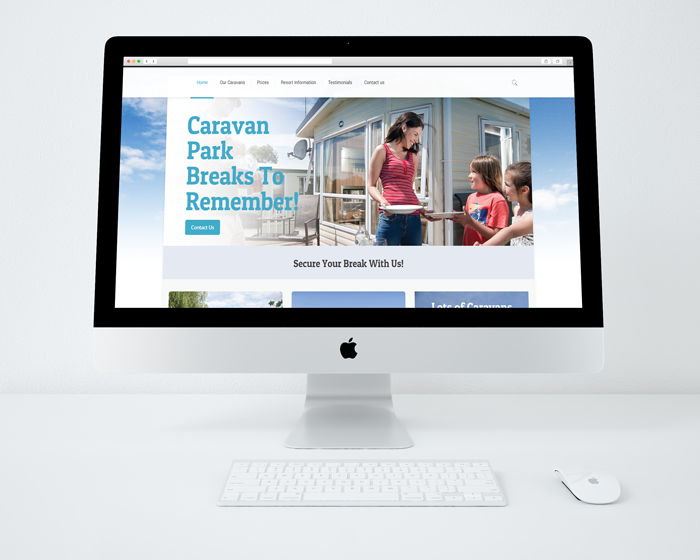 Responsive & modern, viewable on all devices, these sites are sure to impress visitors and allow for everything from menus, contact pages, and individual specialised pages tailored to any aspects you desire. 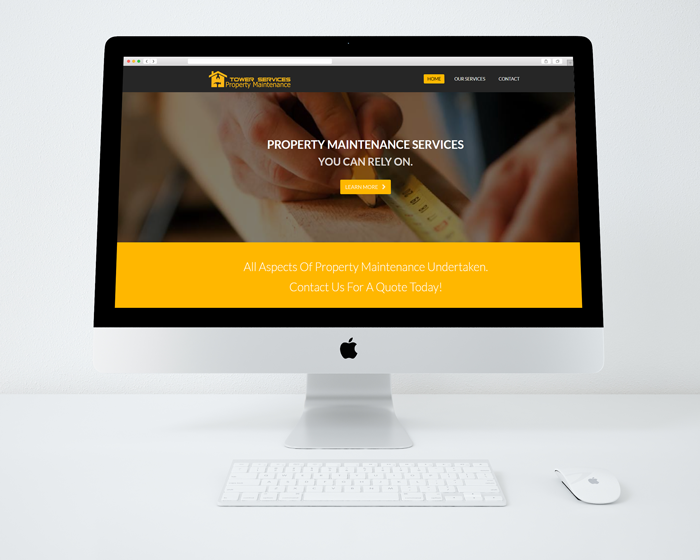 We work closely with you during this process to create a website you are truly happy and proud to own. Own a store or brand? 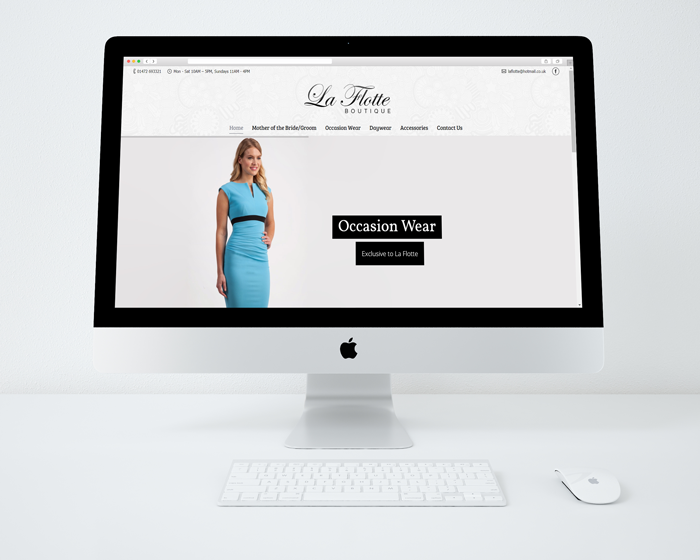 There’s no better way to bring it online than with one of our specially designed, fully functional responsive E-commerce websites. Sell your products online easily and efficiently with an easy to use order interface and product listings dashboard. 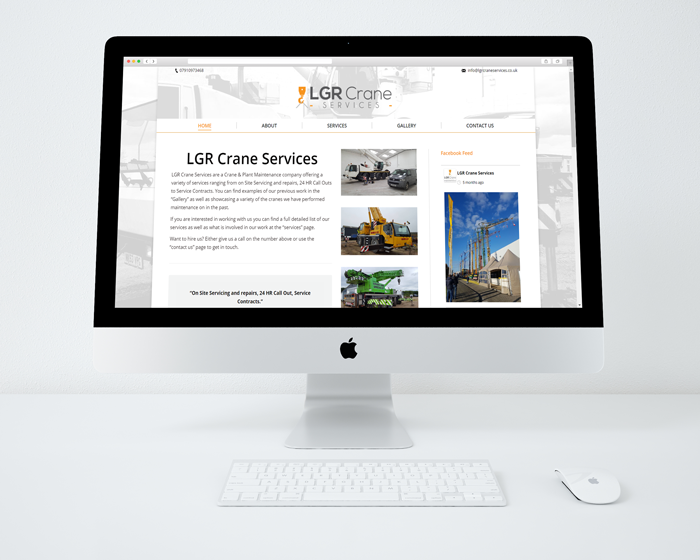 Our web design specialists ensure that your site and products look perfect on all devices and that the site works efficiently through SEO on all popular search engines to get your business the attention it deserves. The A to Z Customer Guarantee! 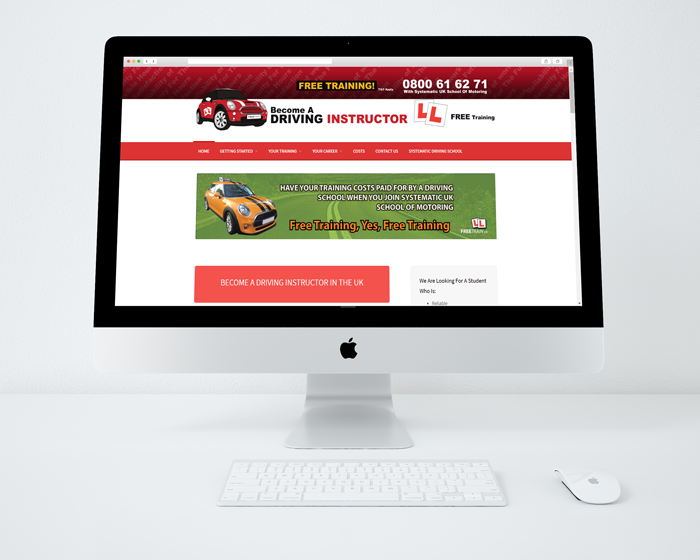 We want to guarantee that our customers are proud of their website and happy with the service we have provided. 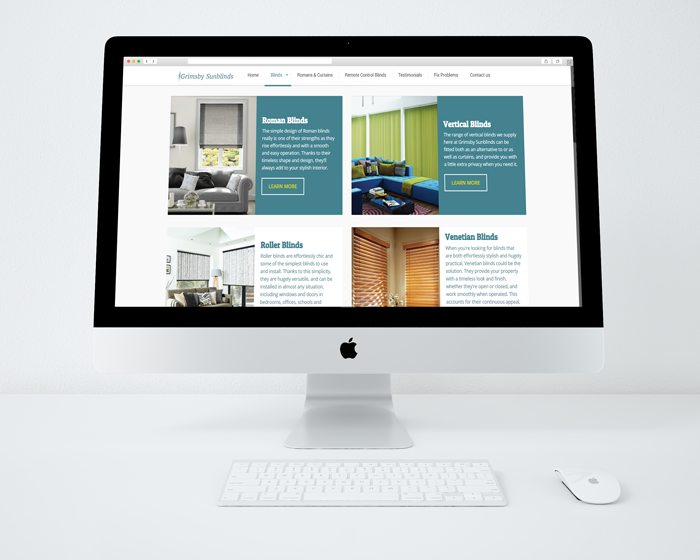 To ensure this, our web design specialists work closely with the clients from start to end of the design process to ensure the end product is as imagined. Send an email, or call us to discuss your ideas.